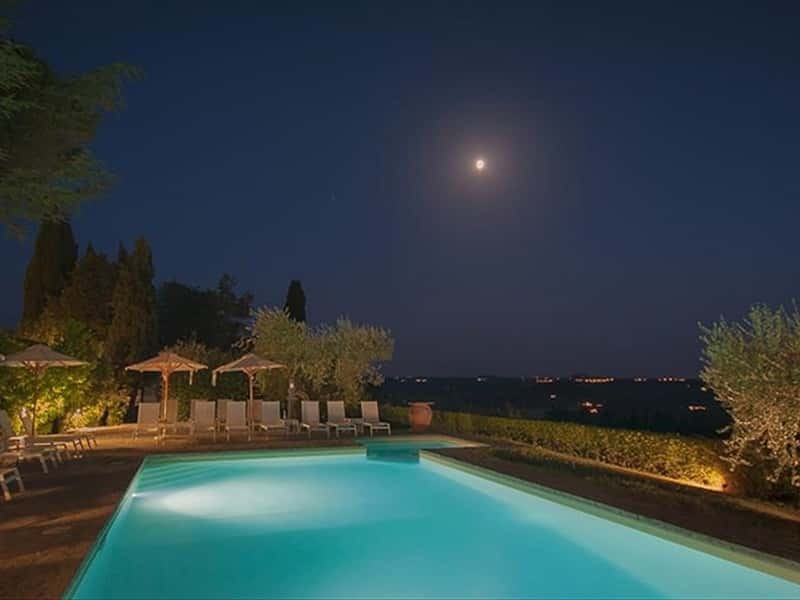 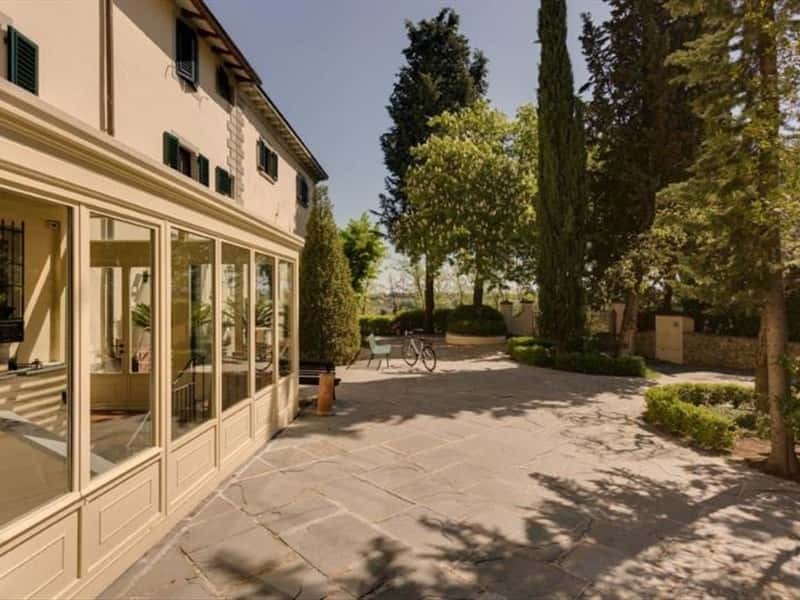 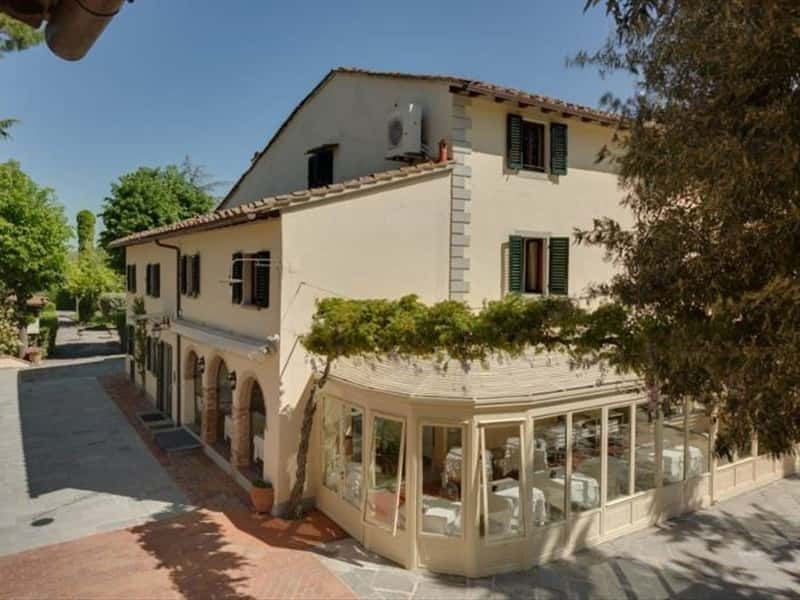 Located in the green heart of Chianti, short distance from Florence, Villa I Barronci is a beautiful XII century property transformed into a luxury country resort after a recent and careful conservative restoration work. 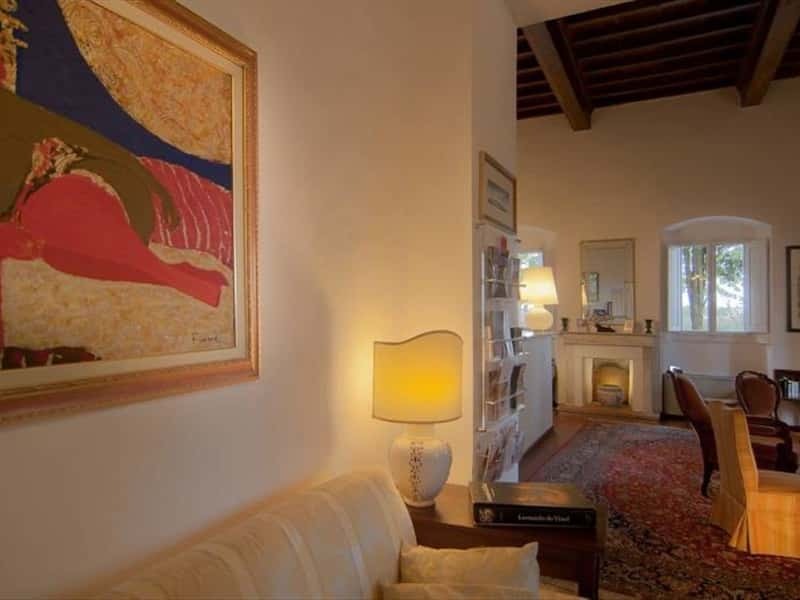 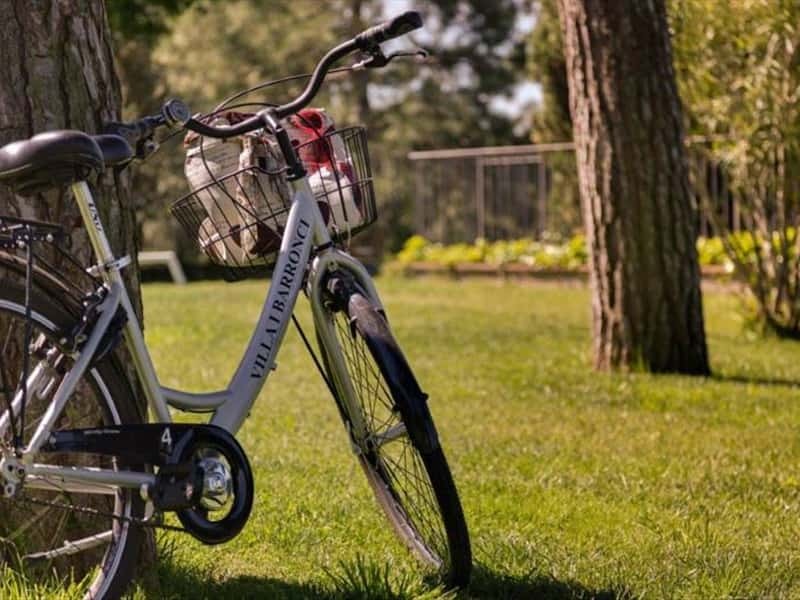 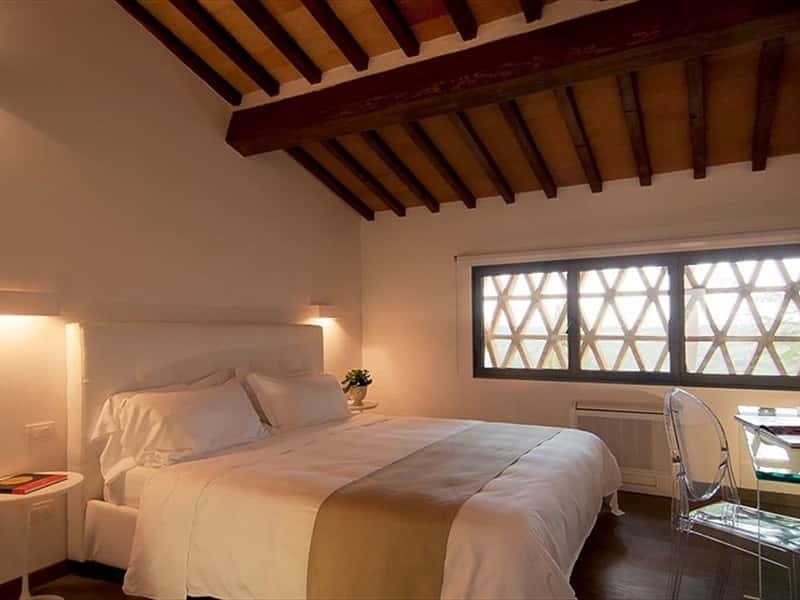 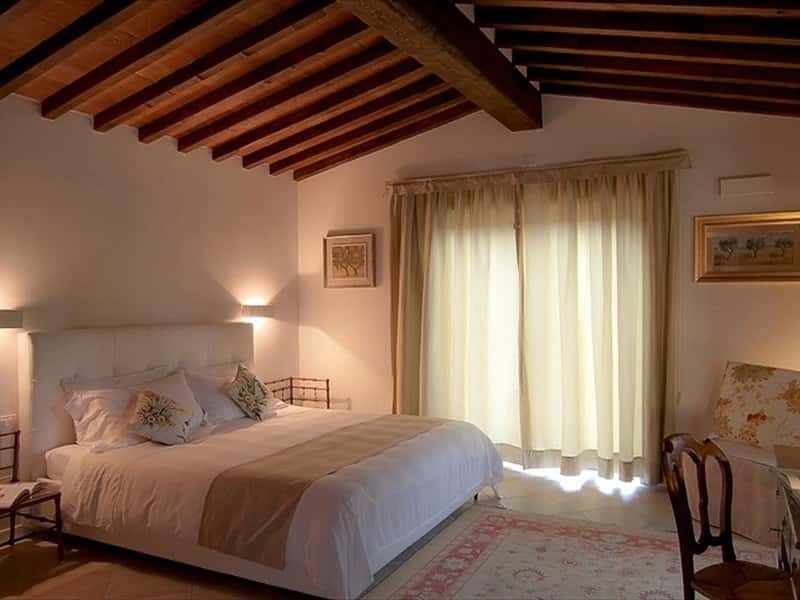 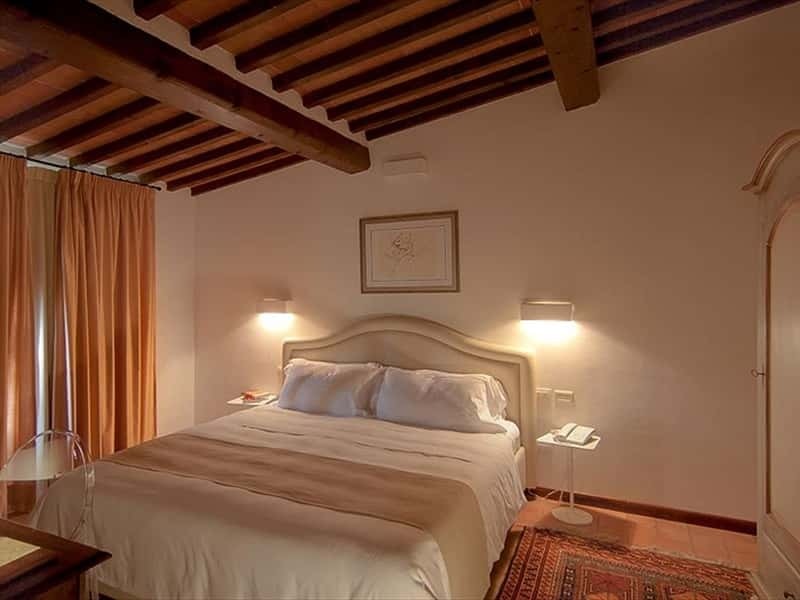 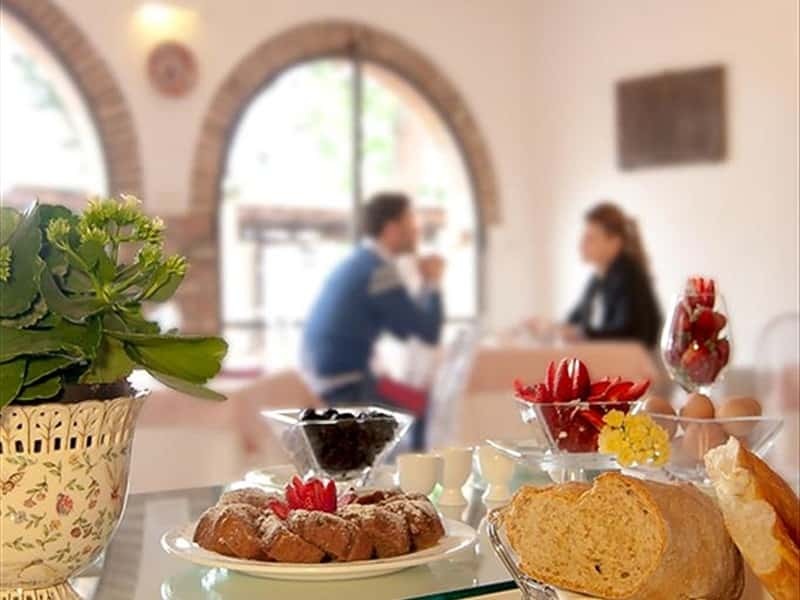 The spacious interiors, fine decor and superb view on the surrounding valleys will make unforgettable your stay in the Chianti area, offering you the opportunity to regenerate mind and body from daily stress and enjoying the delicious Tuscan cuisine. 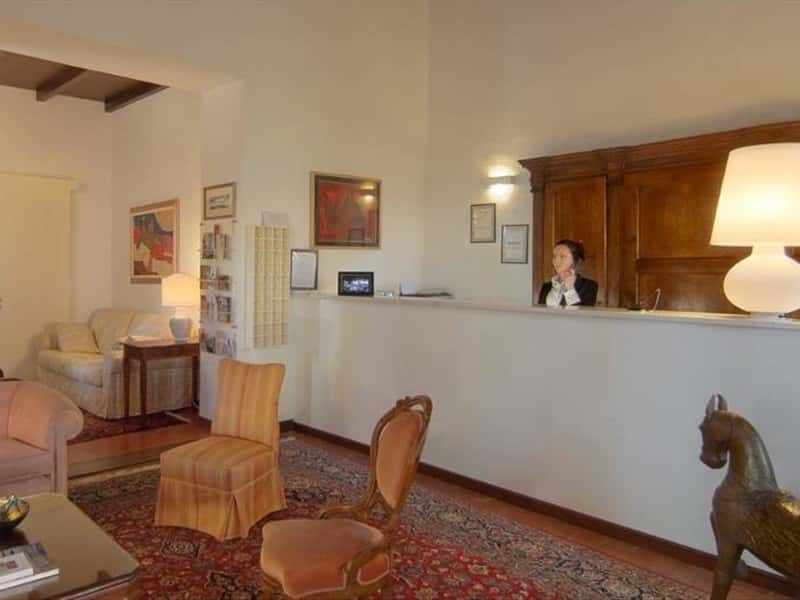 Both rooms and suites at Villa I Barronci represent a perfect combination between past and present, alternating antique furniture with elements of modern design. 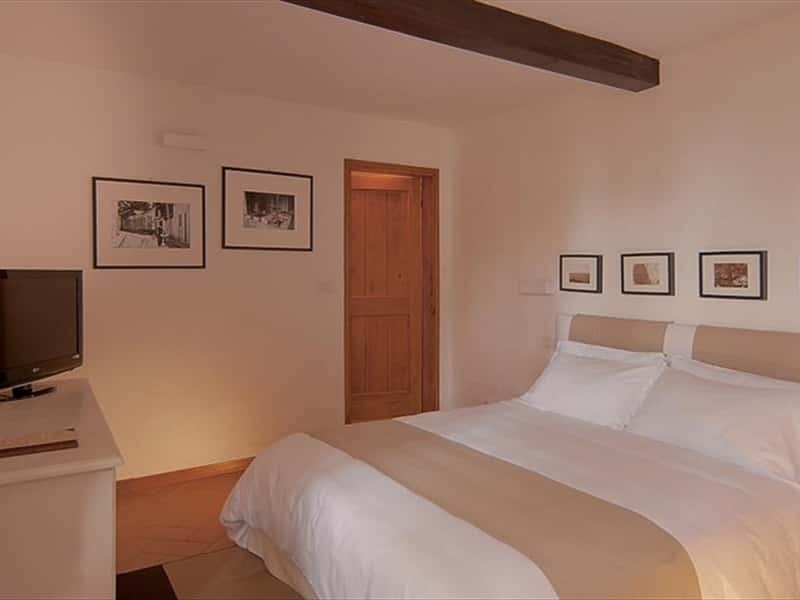 They are equipped with all the modern comforts, such as private bathroom, air conditioning/heating, mini bar, safe box, SAT TV, internet connection and soundproofing. 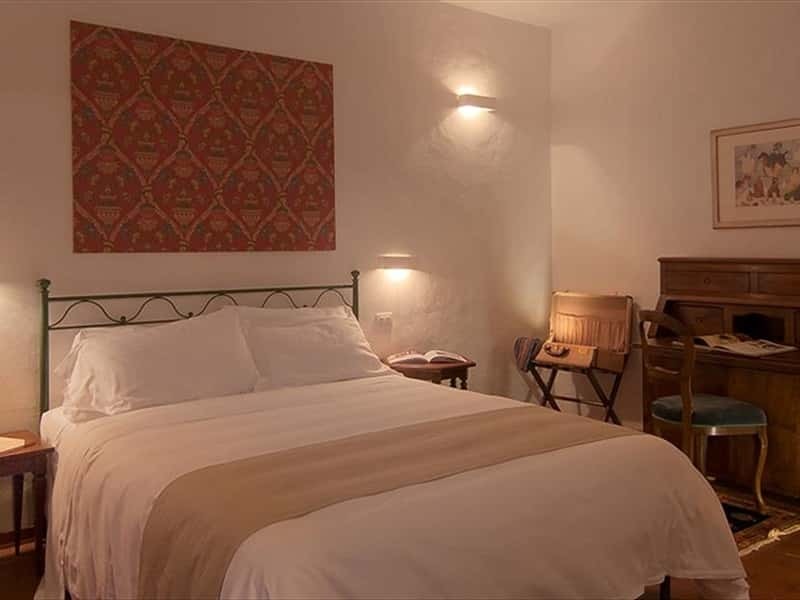 Some rooms also provide a kettle with herbal teas. 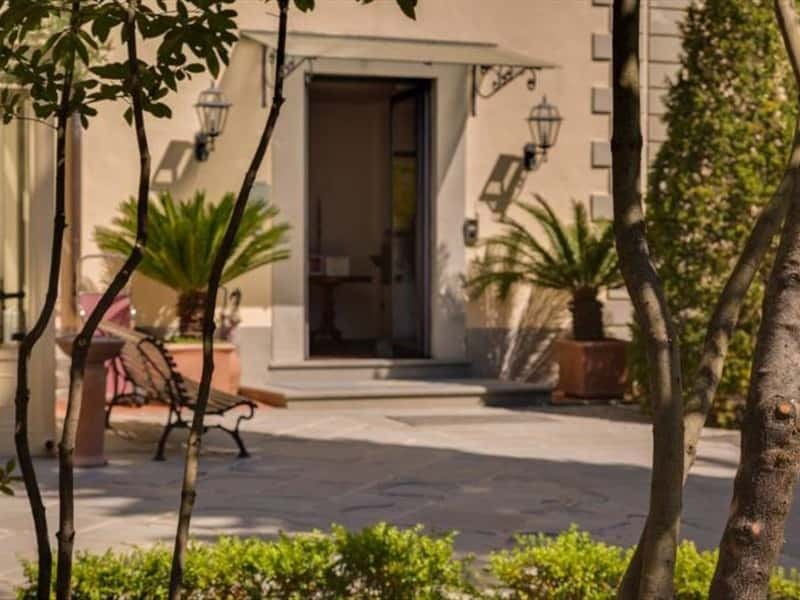 You will spend your stay at Villa I Barronci in total relaxation, choosing between the panoramic Jacuzzi overlooking the Tuscan countryside and the well-kept garden, rich in perfumes and aromatic essences. 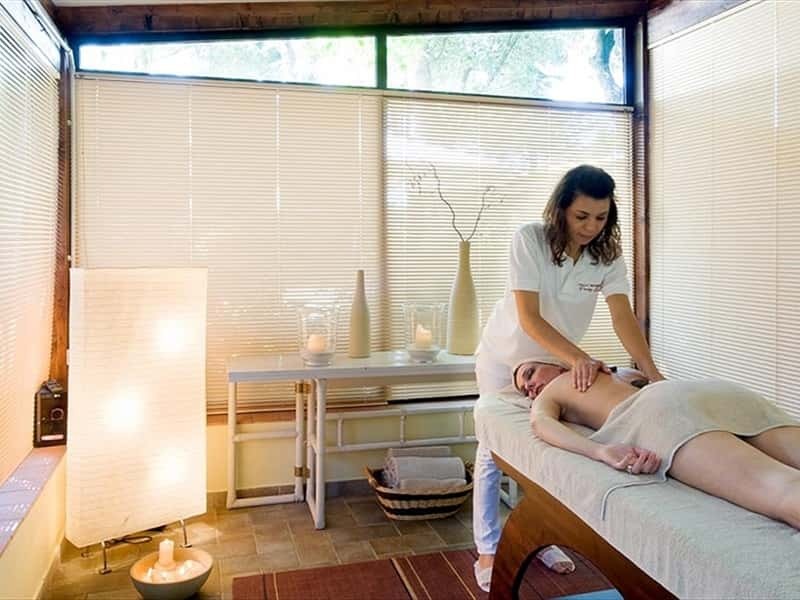 Namaste is the name of the innovative spa area where you will regenerate body and mind, pampering yourself with shiatsu, ayurvedic, antistress and tui-na massages, performed by qualified personnel, enjoying the benefits of treatments with biomedical equipment of last generation or simply admiring the stunning views from the pool or the sauna. 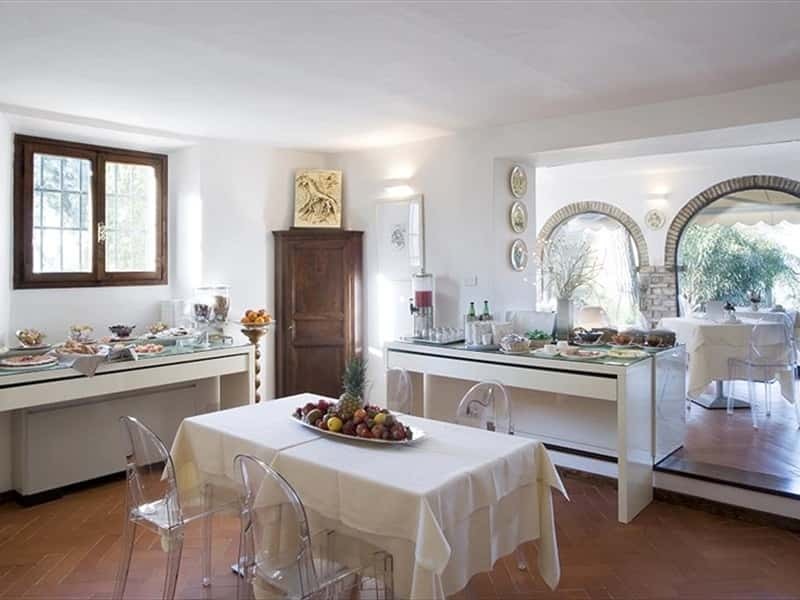 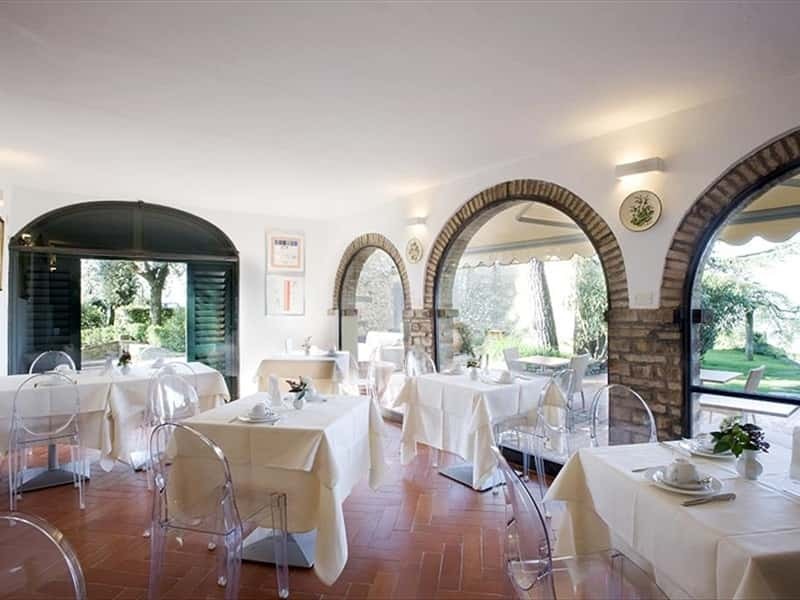 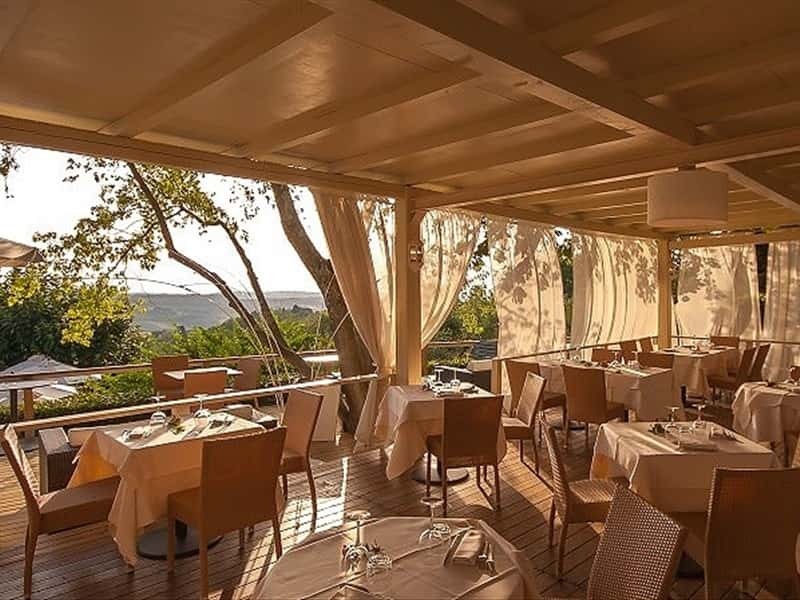 The genuine flavors of traditional Tuscan cuisine will delight your palate at the restaurant of Villa I Barronci, reserved only for the villa's guests. 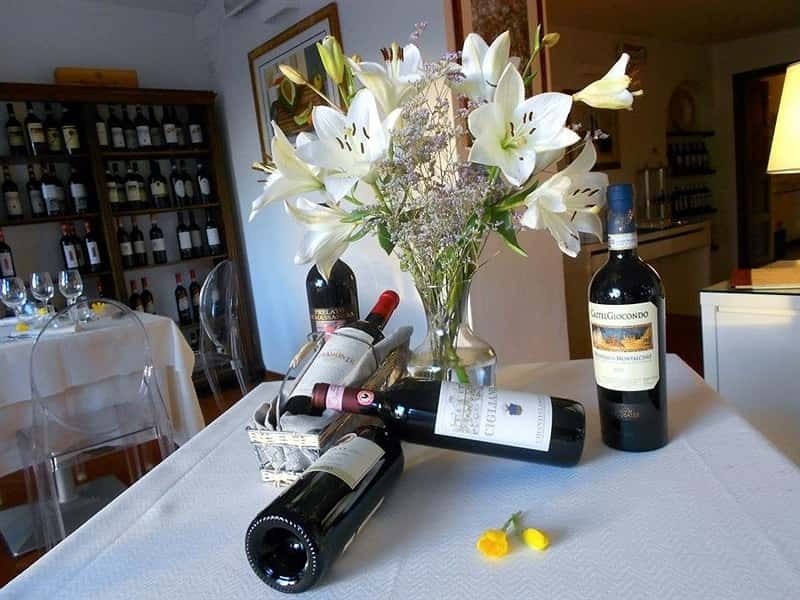 The wine list offers a good selection of Chianti Classico wines, Chianti Riserva and Supertuscans (such as Tignanello, Sassicaia and Solaia), as well as Brunello di Montalcino, Nobile di Montepulciano and a small selection of white wines. 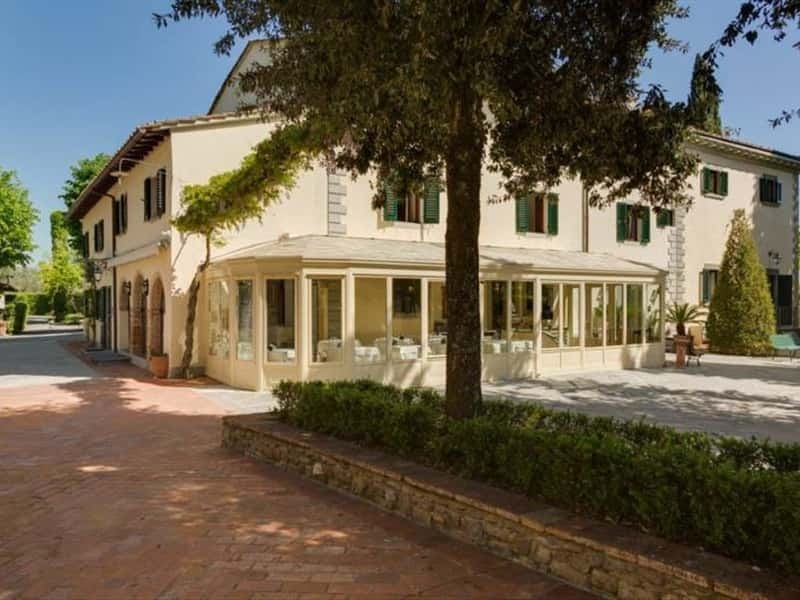 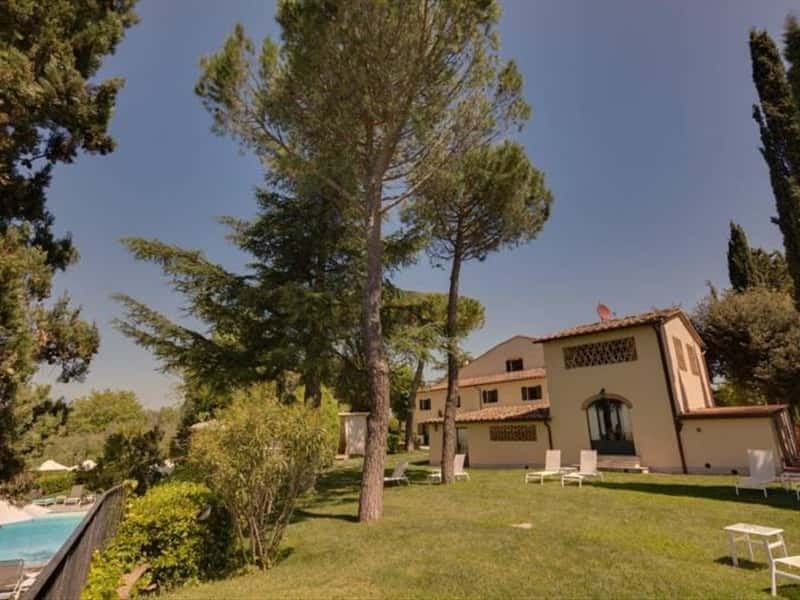 Located in the very heart of Chianti, an area strongly dedicated to the production of excellent wines, Villa I Barronci also organizes wine tours and tasting of typical Chianti products, discovering the charming Tuscan countryside. 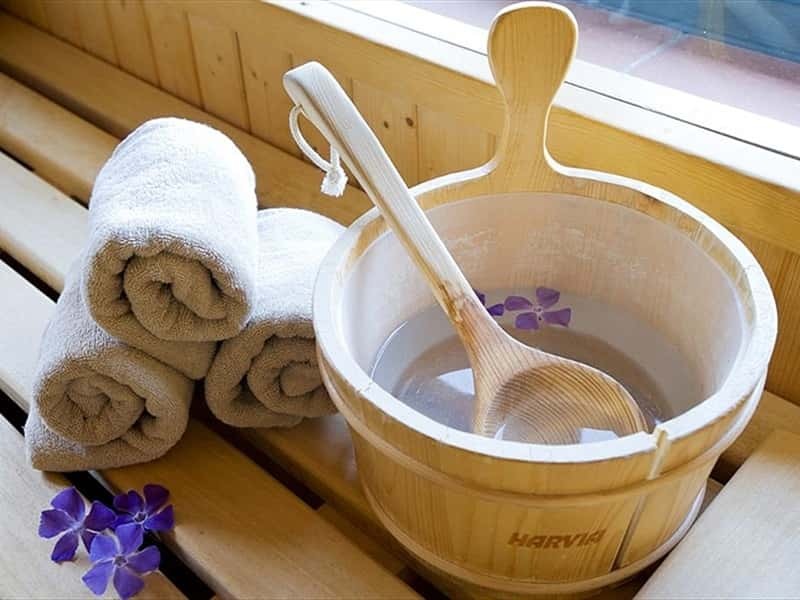 This structure web page has been visited 54,524 times.